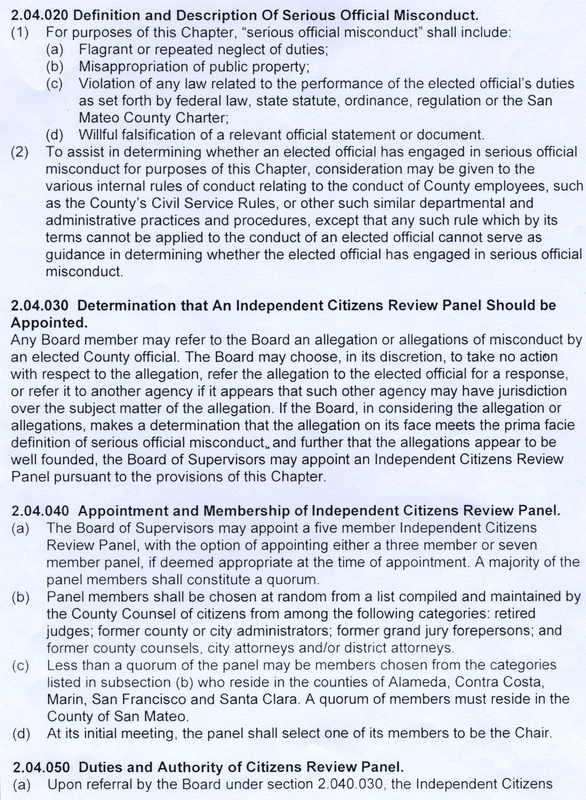 The Supervisors of San Mateo County made an ordinance and specify by name who is allowed to serve on the Citizen’s Review panel to challenge them. 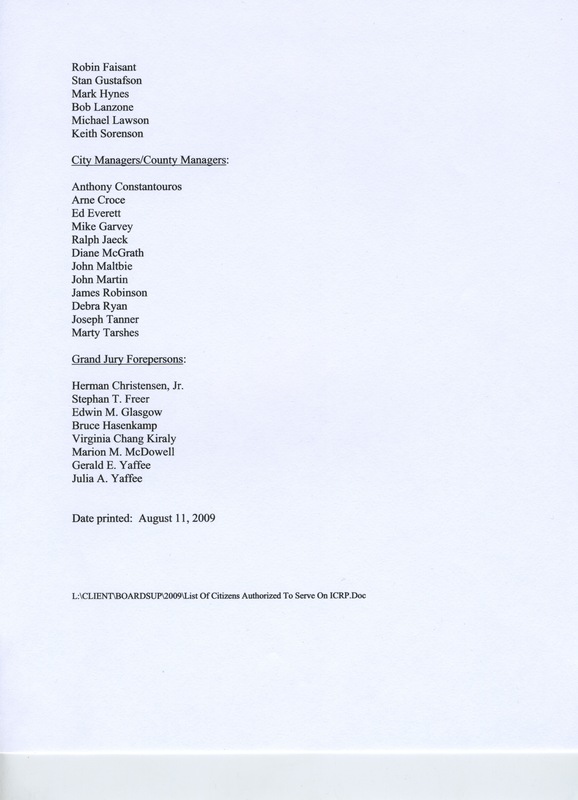 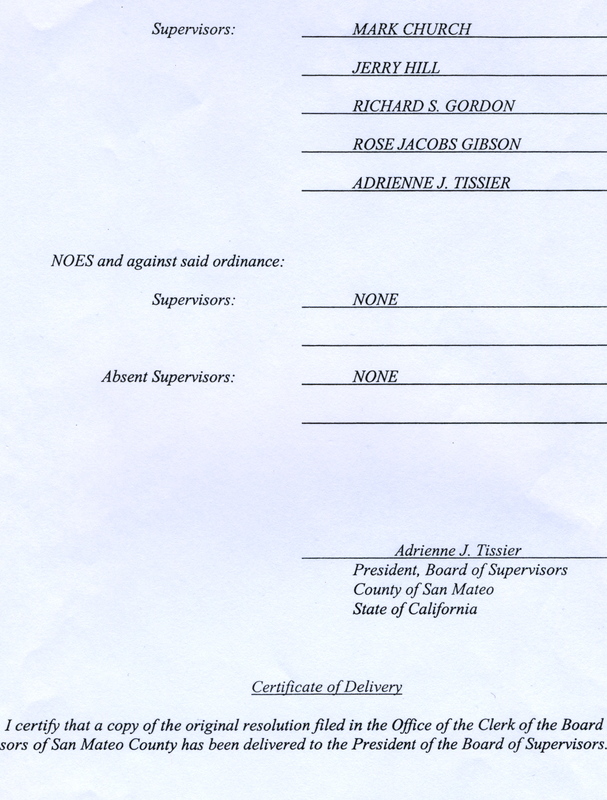 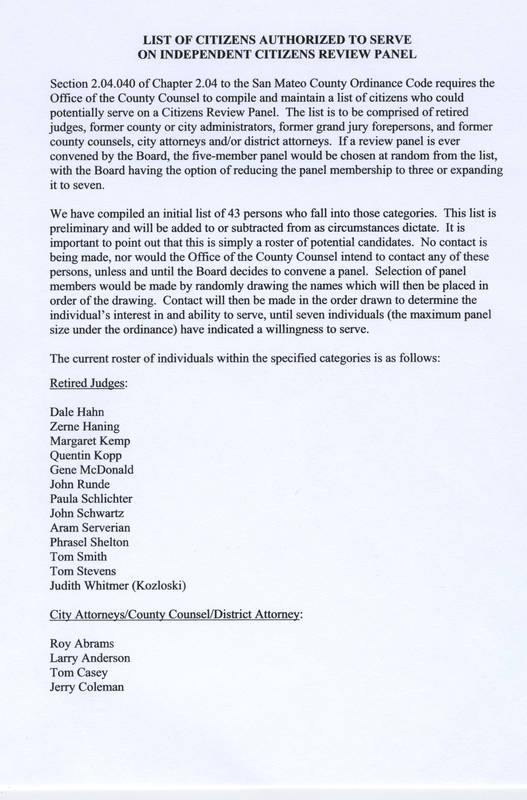 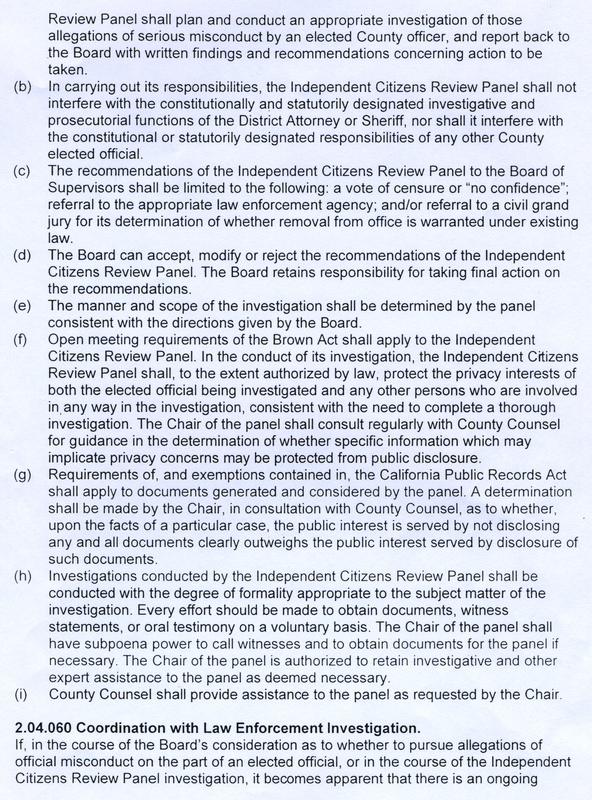 These next two pages list the specific people who are allowed on the citizen’s review panel. 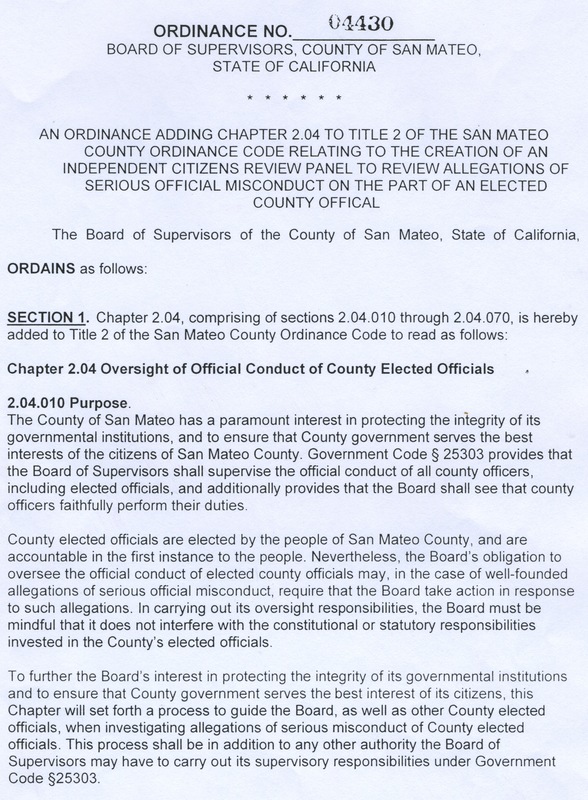 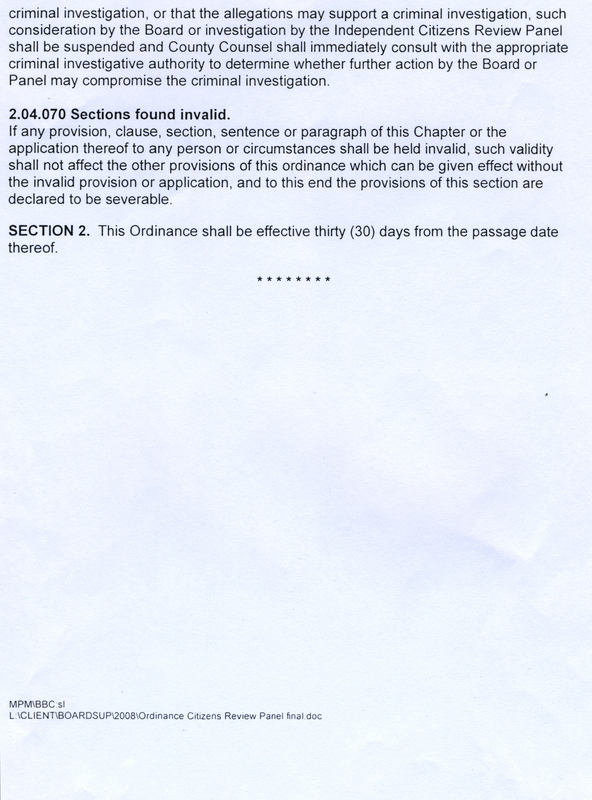 They are not required to be residents of San Mateo County either.